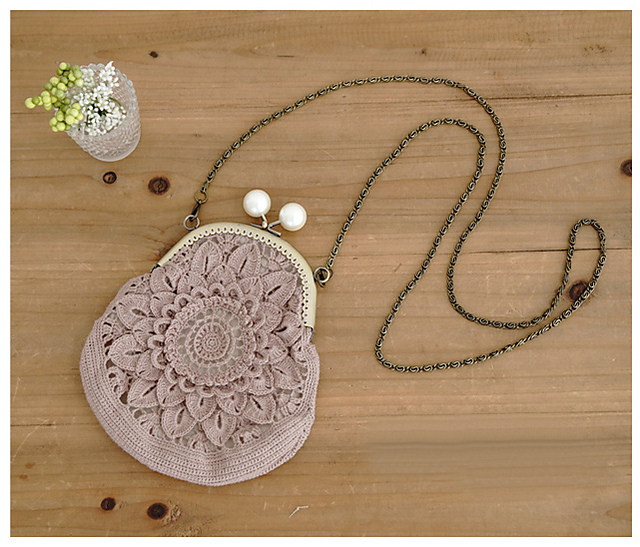 A wonderful mini handbag for every woman. Is with a floral motif. It looks great. Do you like this style? See how to create a bag from a photo. The bag is made in a bright color. Fits every styling and outfit. It’s a free pattern that you can download right now. The bag is made of yarn Pierrot Yarns Chanvre. It is a pattern inspired by patterns from Japan. The bag is elegant and looks beautiful. You can make this pattern in any color. I myself am curious of your idea. 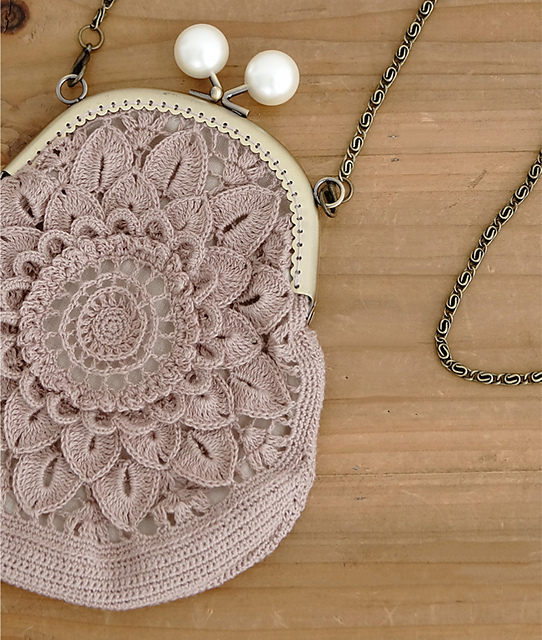 Chanvre Purse Free Crochet Pattern is here.